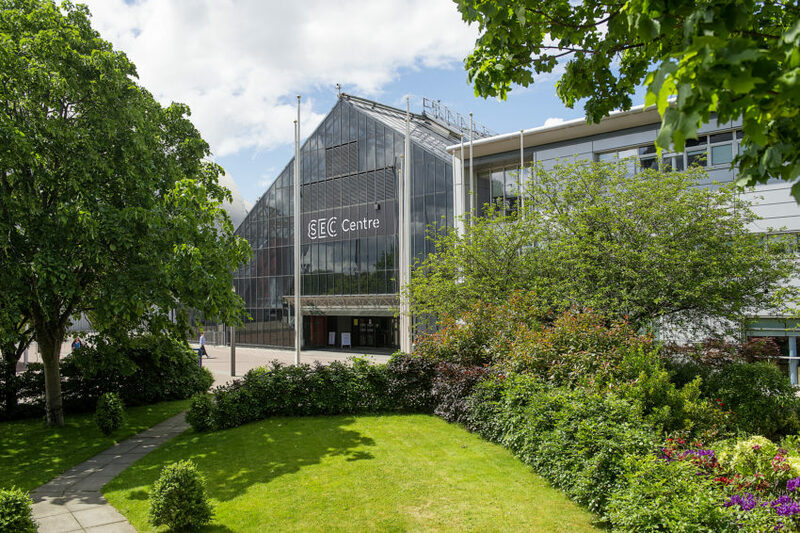 Over the past few weeks, the Scottish Event Campus (SEC) in Glasgow has won a number of major conferences, many as a result of strong partnerships with key local academics and Glasgow Convention Bureau. Wins include the Royal College of General Practitioners (RCGP), the Global Implementation Conference (GIC), the European Congress on Thrombosis and Haemostasis (ECTH) and most recently, the SEC and partners won the on-territory bid in Toronto for the International Congress of Neuroendocrinology (ICN). Each bid presented healthy competition from other world-class venues. “These events will showcase the expertise of our academic, research and business communities in these fields. Not only do these events bring a great opportunity for research and business collaboration, but will help to promote Glasgow and Scotland as a place of choice to invest, work, study and live.” commented Kathleen Warden, Director of Sales at the SEC.